What do you get if you infuse a blend of rich pigment with some of mother natures most healing oils, nourishing minerals and botanicals? 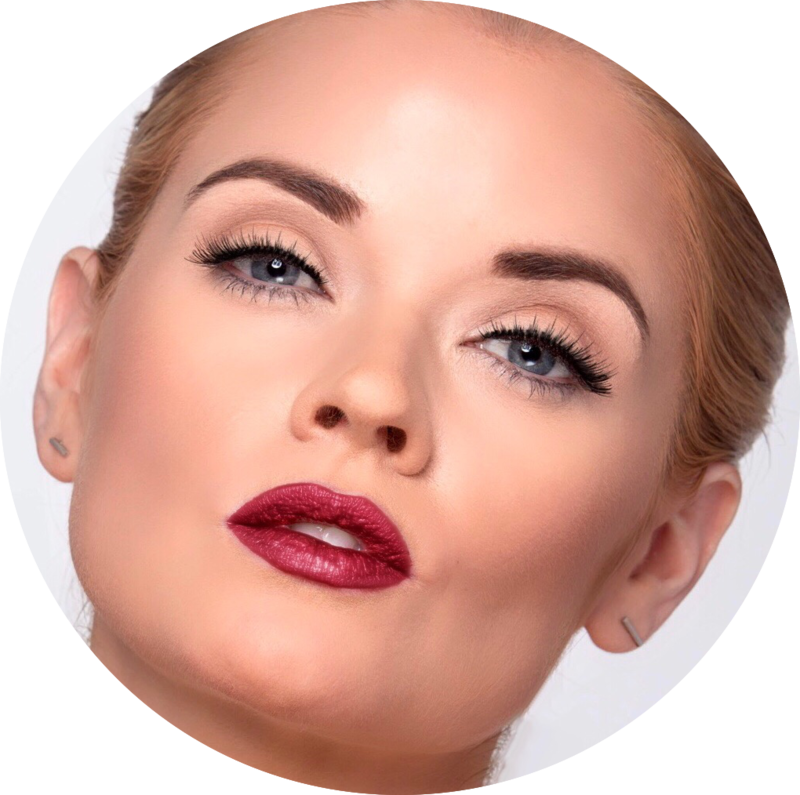 The créme de la créme of lipsticks that will add hydration, cover your pout with full, rich color after one swipe giving lips of all shapes and sizes the look of a more healthy, plump pout with the perfect pop of color that is not only non-toxic but will actually heal and hydrate your lips . Available in 7 universally flattering shades, to suit all tastes. 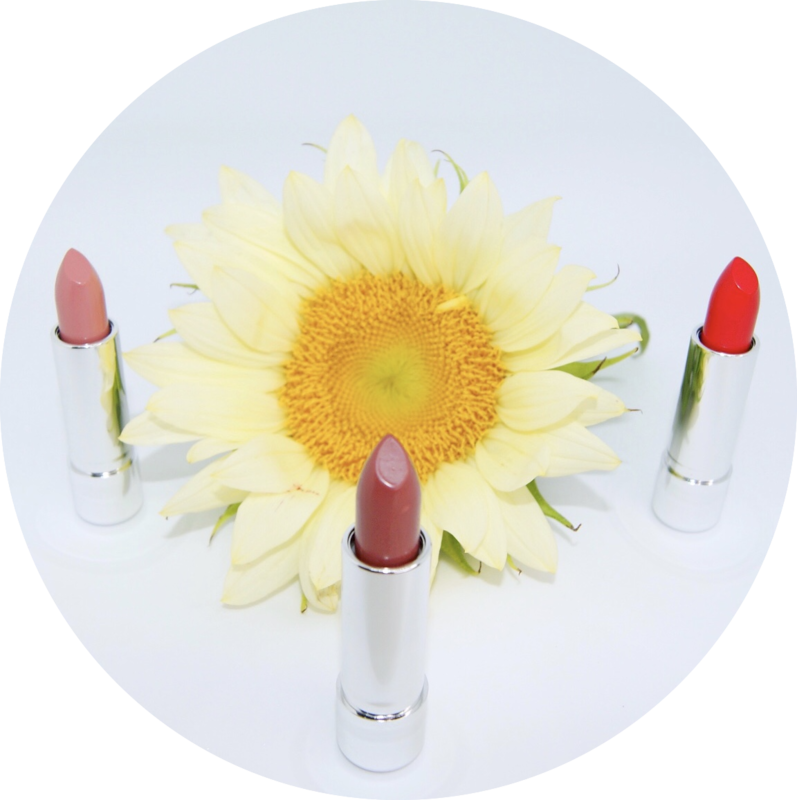 You can assure the quality of its conventional counterparts minus the parabens, phthalates, sulfates and synthetics.Dress Your Lips With Mother Nature.